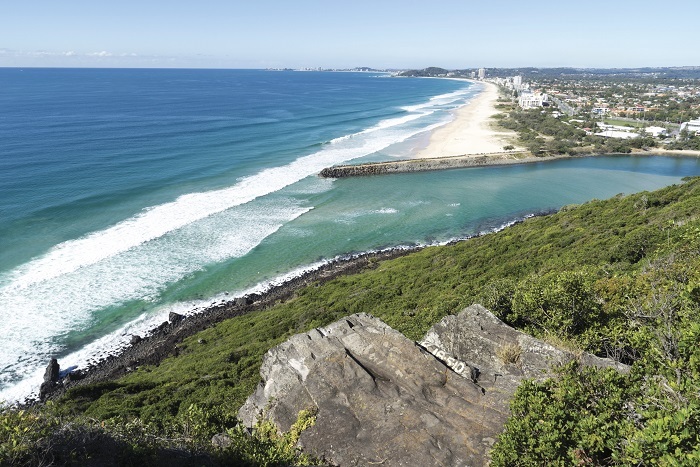 Get to grips with the gorgeous Gold Coast and the surrounding Broadwater on this amazing one-day tour. We’ll take you to some of the best-loved spots in the region, including pristine beaches and urban sprawl, as well as the surrounding estuary and a sandy island for fun fishing activities. Enjoy a delectable seafood lunch on board the cruise. Explore the Gold Coast City and take a cruise to discover the Broadwater on our Gold Coast City Tour and Surrounds. Try fun activities including fishing, yabbie pumping and crabbing and enjoy a delicious lunch with a stunning city background view. 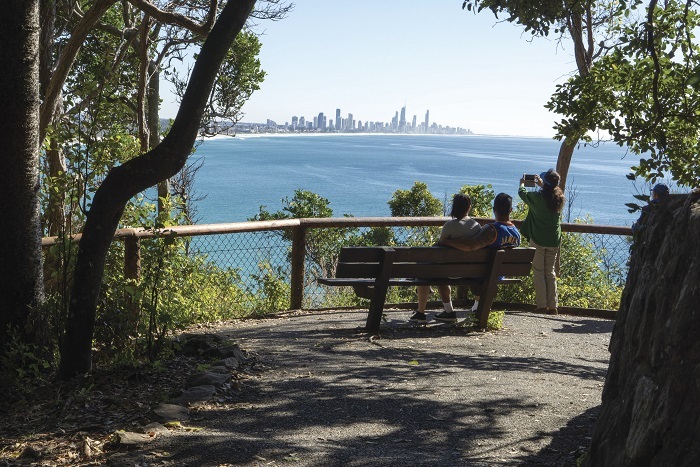 Explore the magnificent views of the Gold Coast from the luxury of your coach as your guide provides full commentary to offer you a deeper understanding of the area. Immerse yourself in the stunning city views of Burleigh Heads and surround ranges, as you cruise through Broadwater Estuary. We’ll journey through the tranquil waters of Broadwater and venture to one of the nearby sand islands. Enjoy soaking your feet in the white sandy beaches while having a go at some of the fun activities on offer including trying your hand at yabby pumping, fishing and even crab catching. Learn more about these interesting (and yummy!) crustaceans with a crab show demonstration. We’ll conclude our 1 Day Gold Coast City and Surround Tour with a nice relaxing cruise back to the stunning coastline of the Gold Coast, while enjoying a delicious fresh seafood lunch including some yummy crabs.